Ex-Del Fuego Zanes is now a children's music artist. 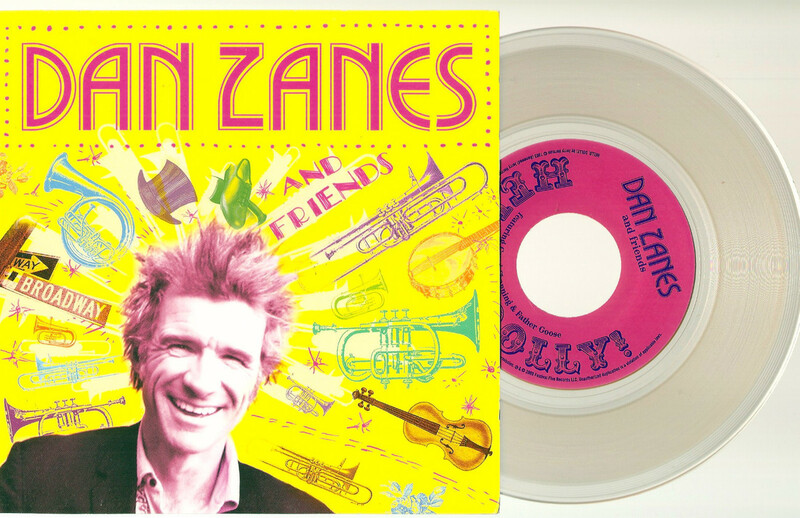 He says his version of I Am What I Am feels like the perfect campfire song...so it is what it is... Dan Zanes ?– Hello, Dolly Label: Festival Five ?– no number Format: Vinyl, 7", 45 RPM, translucent yellow Country: US Released: 2009 Genre: Rock Style: Tracklist? A Hello, Dolly B I Am What I Am Credits? Mixed By – Rob Friedman Producer – Dan Zanes and Rob Friedman Notes? From the album "76 Trombones." Shown as by Dan Zanes and Friends.